Engineered Stone benchtops are not cut or produced from natural stone such as granite or marble. They are generated with the use of fused quartz crystals and resin. This mixture is formulated to endure the intensities of daily household chores. Some may find the engineered stone as inessential and only creates extra labour; however, benchtops built through this method does have reasonable advantages you can’t see on natural stone. Natural appearance: Engineered stone hugely resembles natural stone when it comes to its appearance, and that is the principal advantage. As a result, you can still have an elegantly natural stone look benchtop minus the drawbacks that go along with the real granite or marble benchtops. Variations: Endless designs, colours, patterns, and textures are available for engineered stone benchtops. It all depends on what you find appropriate for your individual needs. From modern, sophisticated, and vibrant look to a neutral and simply natural look, you can see whatever suits you best from an engineered stone. Consistency in Appearance: If you’re someone who prefers your kitchen to have the consistency of a perfectly patterned design, your best choice is using engineered stone. Unlike in natural stones, you’re assured of being able to purchase identical slabs of engineered stone for your kitchen benchtops or even for the rest of your home. Durability: Engineered stone is built to have the physical durability to sustain direct or intense impact that can cause breakage, cracks, or chips. Resistance to Heat: It is formed to have extreme resistance to heat, a quality that most stone materials don’t have, even the natural ones. Stain-resistant: Unlike natural stone materials that need to be treated with a sealant every few years to prevent stains, engineered stone is formulated to become stain-resistant. Therefore, permanent benchtop damages due to multiple stains could be avoided when using engineered stone. Resistance to Mould and Bacteria: Engineered stone is processed without any pores for it to become non-absorbent. It is specifically designed to prevent the accumulation of mould and bacteria. Less Maintenance: Besides its extreme durability, uncomplicated maintenance is most likely the best feature you can benefit from an engineered stone. This quality makes it ideal for people with busy lifestyles who need quicker methods for cleaning up their household. At Medici Marble & Granite, we are proud to specialise and offer a variety of stone benchtops to residential, and commercial clients in Perth. Our team can help you select and install a stunning yet highly functioning stone benchtop in your kitchen or bathroom. Check out our product page or call us at (08) 9303 2697 today! Medici Marble & Granite is widely known to be a trustworthy and highly dependable Empire Stone supplier in Perth. 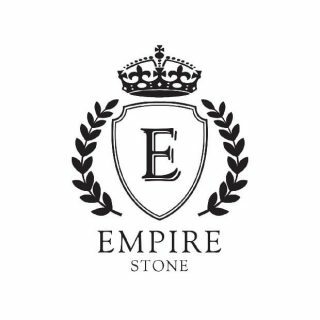 Our empire stone has its mine and technology to provide the best command of quartz sand like its whiteness, particle sizes, and whiteness. Caesarstone® produces the finest and first-class quartz surfaces. Its name is taken from Caesarea, an ancient Roman city which was the nearest location from where it was founded in 1987. It is mostly used in both commercial and residential interior designs such as bathroom vanities, wall panels, furniture, splashbacks, and kitchen benchtops to name a few. 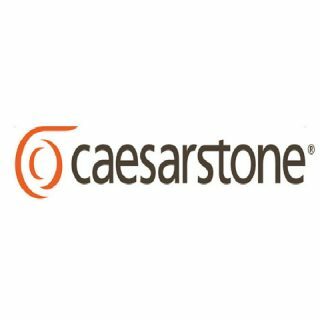 As a pioneer and global front-runner in its area, Caesarstone® is strongly committed to pursuing in revolutionising its products through further research and improvements to maintain its superior standards. 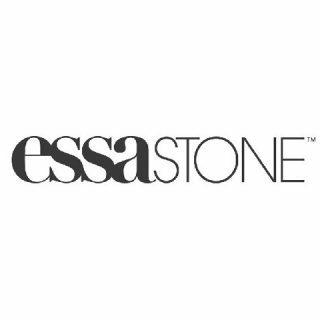 When it comes to interiors, the latest Essastone’s designs namely Verona Mist and Milano Mist make it easy in combining the luxurious look emitted by patterned stone. These new layouts in white and grey tones feature excellent patterned design. Verona mist presents soft greys on a white base to draw the impression of a delicate Carrara marble. Milano mist applies grey hues to create colour coolness to reveal a marble-like surface. Together with the presentation of Verona mist and Milano mist, another unveiling in the Essastone range is a white French Nougat. 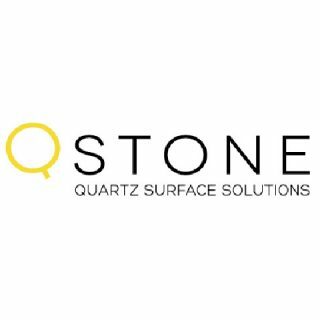 QSTONE is an engineered stone formulated from 6% advanced resin merged with 94% natural quartz which makes it exceptionally durable with a heavy-duty exterior. It has the sturdiness to resist cracks and scratches caused by massive impact from corrosive objects. QSTONE is also highly resistant to stains from frequently used household items such as coffee, fruit juice, wine, food colouring, etc. Its non-absorbent, frost-resistant, and waterproof qualities make it a material that is more hygienic to use when it comes to food preparation. Quartz is one of the toughest minerals nature has given us, and it is the central element used to produce engineered stone. 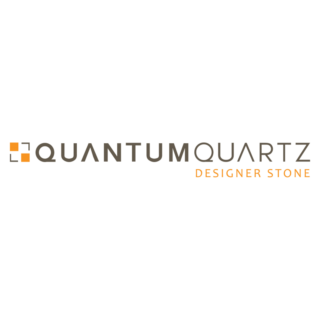 Over 93% natural quartz is used to make the Quantum Quartz engineered stone. The other components include pigment, bonding agent, and additives that generate more than 40 variations available.